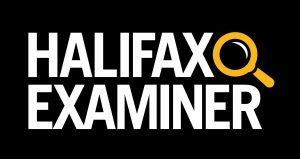 This column originally appeared in the Halifax Examiner on August 21, 2017. If Mark Lever really wants to restore public confidence in his post-strike Halifax Chronicle Herald, he could begin by acknowledging — and publicly apologizing for — some of the newspaper’s most egregious sins against journalism during the past 18 months. The problem with that, of course, is that Lever — the failed-businessman-turned-newspaper-magnate — would need to have the first clue about the ethos of journalism and why facts and integrity matter, not just in these Trumpian times, but always. He doesn’t seem to have that clue. Or appear to want to find it. Consider just the Herald’s most recently publicized blatant breach of standard-issue journalism ethics. There were many during the strike. 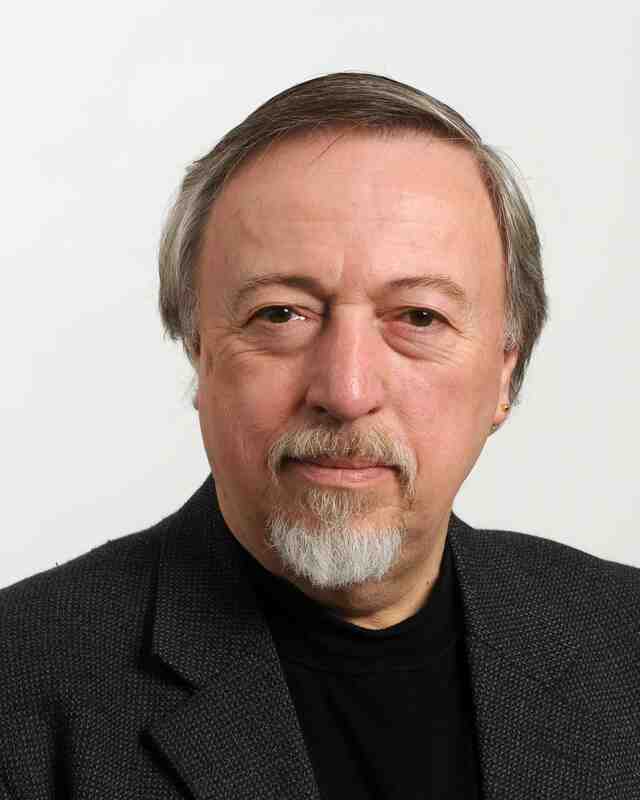 On August 10, in the lead-up to a contract vote by striking newsroom reporters and editors, the subscription-only, politics-and-business website, allNovaScotia.com, revealed replacement reporters at the newspaper had been “appropriating allNovaScotia’s original reporting” to use without attribution in the newspaper. Worse, they were requesting communications staff at the Halifax Regional Municipality to essentially edit those stories for them. Worst, to make those cringe-worthy ethical lapses even more awful, the scab reporters informed city communications staffers they’d been directed to do so by their should-know-better bosses at the Herald. How did allNovaScotia know this? They did what real reporters do. They reported. 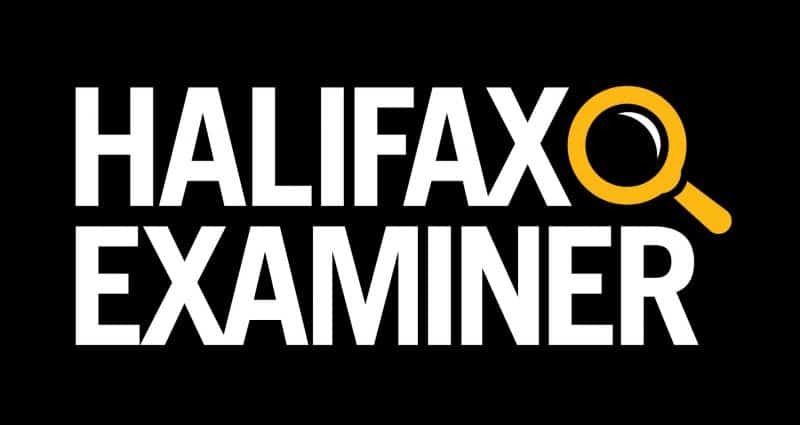 They filed access-to-information requests with the City of Halifax, seeking documentation that might explain how stories their online news website had originally reported ended up, unattributed and with little or no additional reporting, in the Herald. And then they followed up by asking key players for interviews. On a business level, allNovaScotia has gone to extraordinary lengths to keep the information it gathers behind its paywall and therefore exclusively available for its 10,000 subscribers. That’s one reason it has that many subscribers. Its business model includes using technology to make it difficult for subscribers to share, or cut and paste its stories, and then send them on to non-subscribers. And it refuses to even accept subscriptions from journalists to make it difficult for other media outlets to scalp its material. In fact, allNovaScotia publisher Carolyn Wood refused to accept a subscription request from Scott Neilson, one of the Herald replacement reporters identified in the access-to-information documents. When Neilson continued to lift material, she complained last spring to publisher Sarah Dennis and news vice president Brian Ward. Explained Wood in allNovaScotia: “I felt that Ward, a non-subscriber, could be unaware that the Herald was buying Neilson’s re-purposed, unoriginal information and pointed out the potential liability concern of publishing any unconfirmed material.” The practice not only continued, she says, it became more widespread. The responses to allNovaScotia’s access to information requests show that what actually happened is far more nefarious than Herald replacement reporters simply stealing a competitor’s work and passing it off as their own. Not that that isn’t bad enough. Herald replacement reporters actually emailed information taken directly from published allNovaScotia stories to city communications staffers “for vetting, and then crafted matching stories for the newspaper that were edited entirely by communications staff.” In one draft sent to city officials, the “reporter” paraphrased information as a quote with the name of the staffer who supposedly said it left blank so city staff could decide to whom to attribute it. It’s a bit like the New York Times asking White House press secretary Sarah Huckabee Sanders to edit a story about Donald Trump. Neilson didn’t get the hint. And neither did the Herald, which appears to have continued using Neilson, even after allNovaScotia disclosed his “reporting” methods. The Herald’s response? None. Despite the fact the pre-strike Herald publicly suspended one reporter for six months without pay in 2006 for using previously published material as his own, no one in the newspaper hierarchy — not CEO Mark Lever, not publisher Sarah Dennis, and not news vice president Brian Ward — even bothered to return allNovaScotia requests for comment about the latest cases. And no one has apologized to readers for the paper’s inexcusable ethical lapses. But perhaps they’ll get another chance. As part of its quest to find out more about how its original reporting ends up so unoriginally in the Herald, allNovaScotia also filed access-to-information requests about specific stories with both the provincial government and also Dalhousie University. We shall see what they reveal. And what Mark Lever’s response — or non-response — this time reveals about his vision for the post-strike Herald.